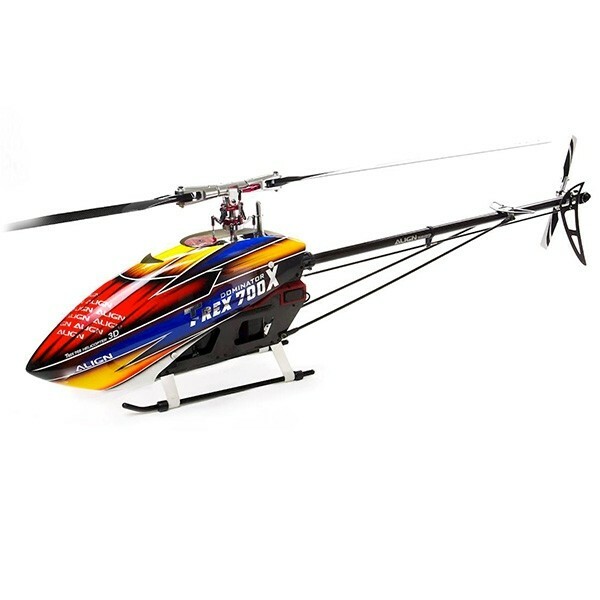 RH70E35A Align T-REX 700X is specially designed for extreme 3D flight addicts. The advanced engineered narrow body design efficiently decreases gear abrasion, machine deformation, increases power, and extends flying durability. The unique Split-Type Main Frame design, made of composite material side plates, is engineered using our proprietary embedding technology, which strengthens the entire structure and provides better accessibility for servicing the T-REX 700X. 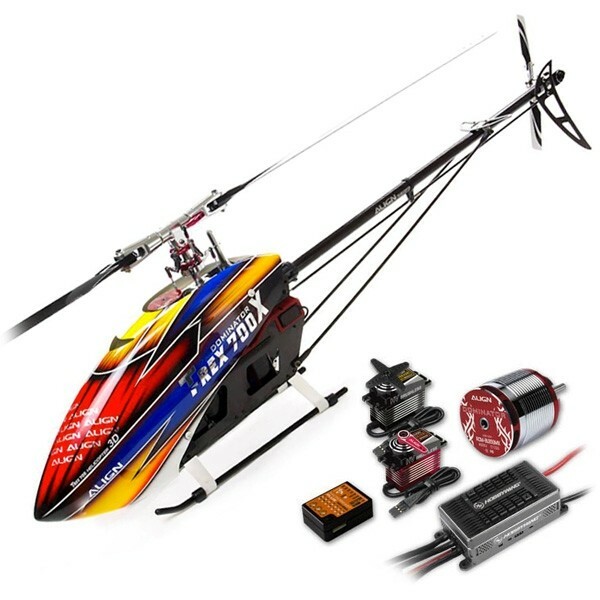 RH70E35X Align T-REX 700X is specially designed for extreme 3D flight addicts.